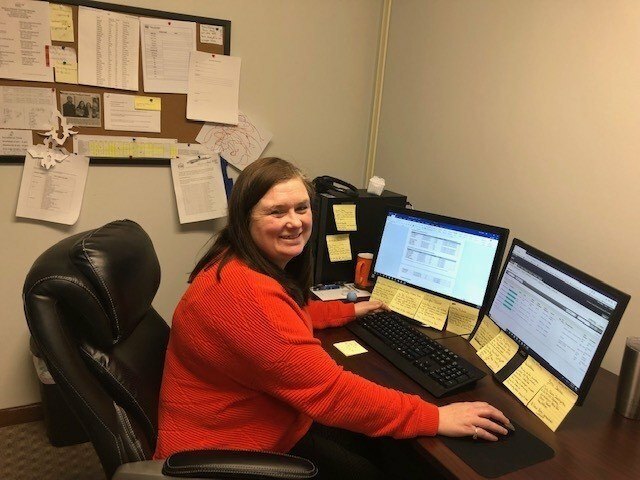 We would like to congratulate our Employee of the Month, Rosa Clasby for December 2018! Rosa continuously sets the bar with her professionalism, attention to detail, and successful completion of tasked assignments. GII appreciates and recognizes that without exceptional employees like Rosa our company would not have achieved the level of success we did in 2018. 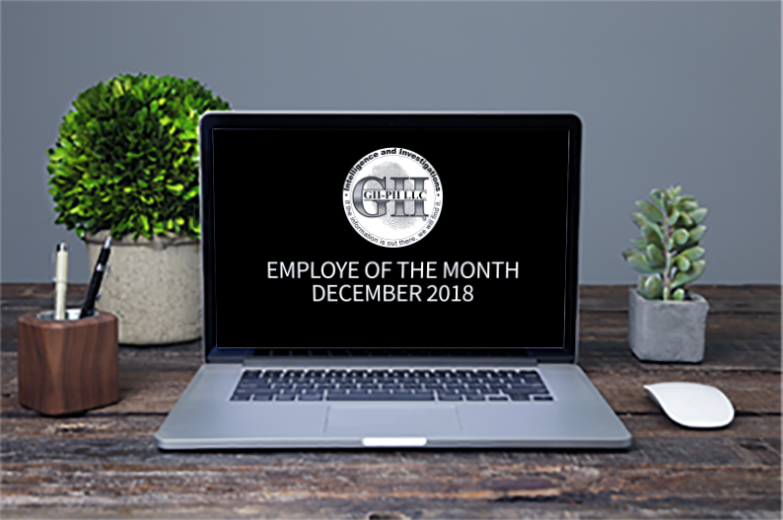 Since Rosa also received EOM in October she also wins GII’s Employee of the Year for 2018. We look forward to what’s to come in 2019.